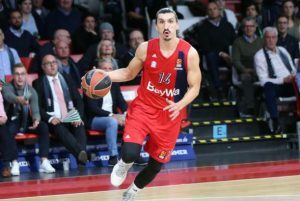 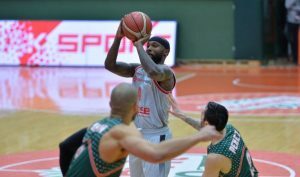 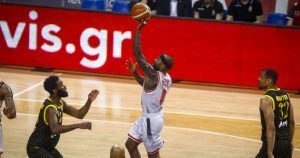 Take a look at everything that transpired during the Basketball Champions League quarterfinals. 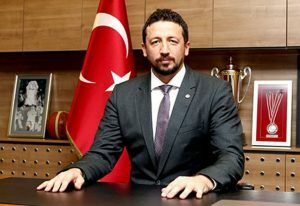 Hidayet Turkoglu wasn't happy at all with the referees of the BCL game between Banvit and Brose Bamberg. 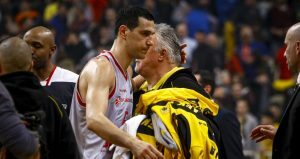 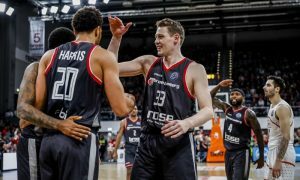 Brose Bamberg and Alba Berlin will meet in the German Cup final. 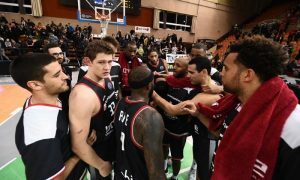 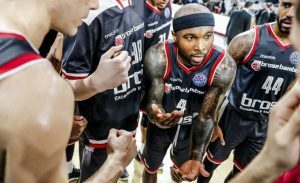 Medi Bayreuth climbed on the fourth spot of the BBL standings. 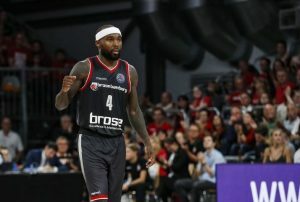 Bayern Munich managed to overcome Brose Bamberg for a road win and a 13-0 record in the German League.